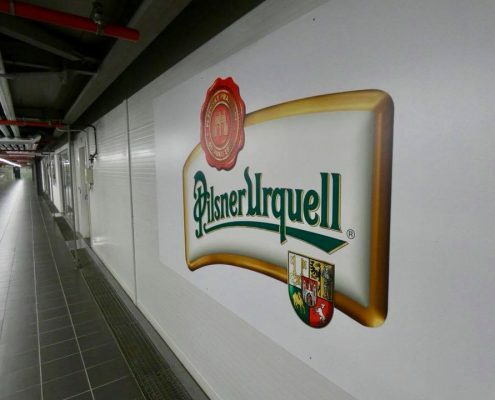 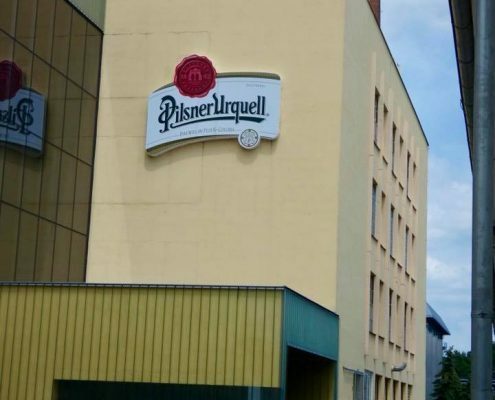 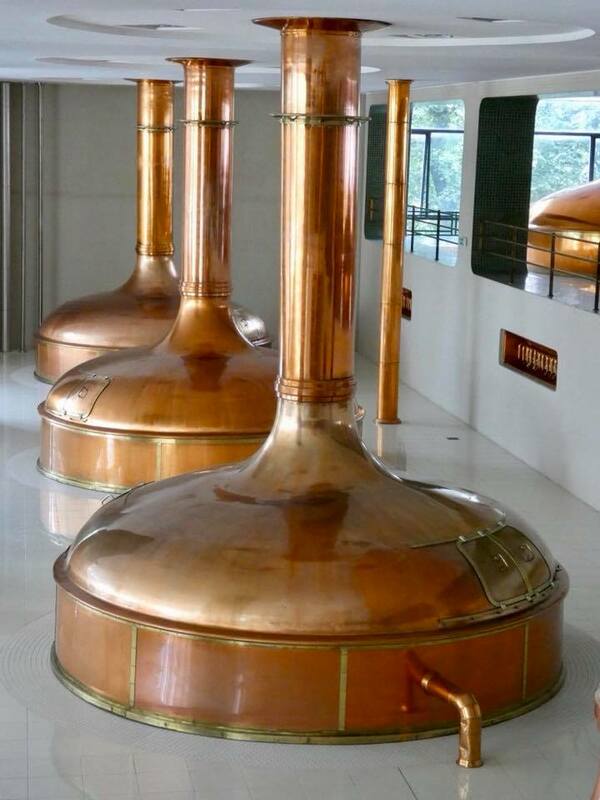 Pilsner Urquel is one of the most importers and famous beer worldwide and in fact the term Pilsner is used to describe the specific type of golden lager brewing method that is now used all over the world. 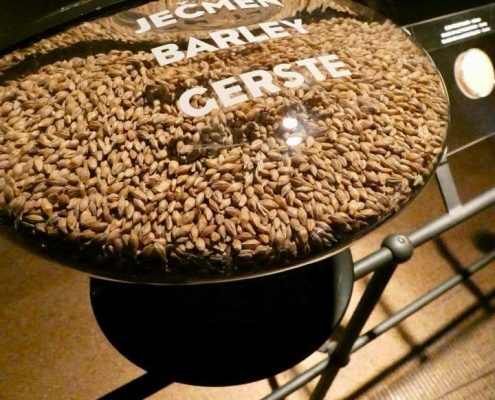 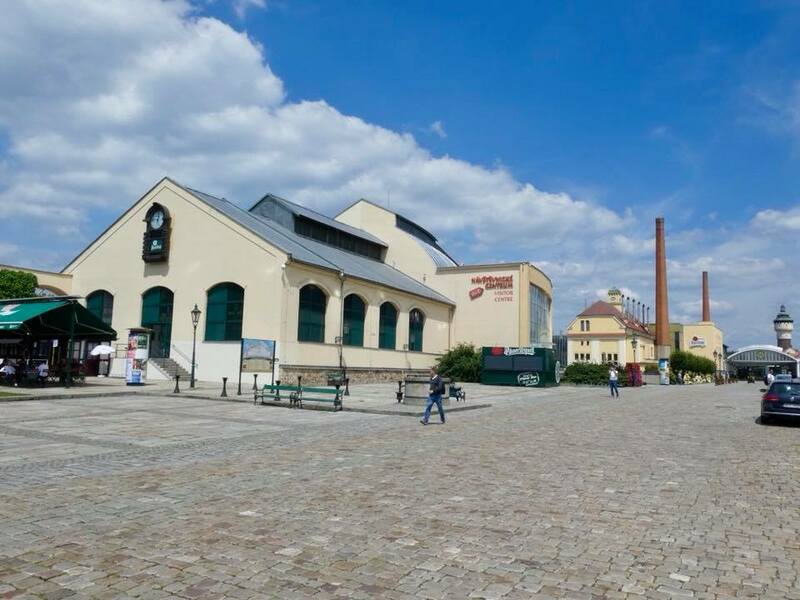 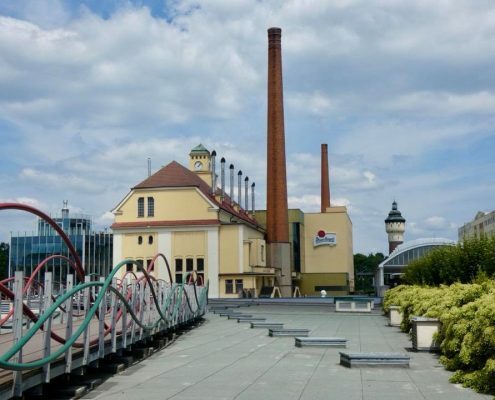 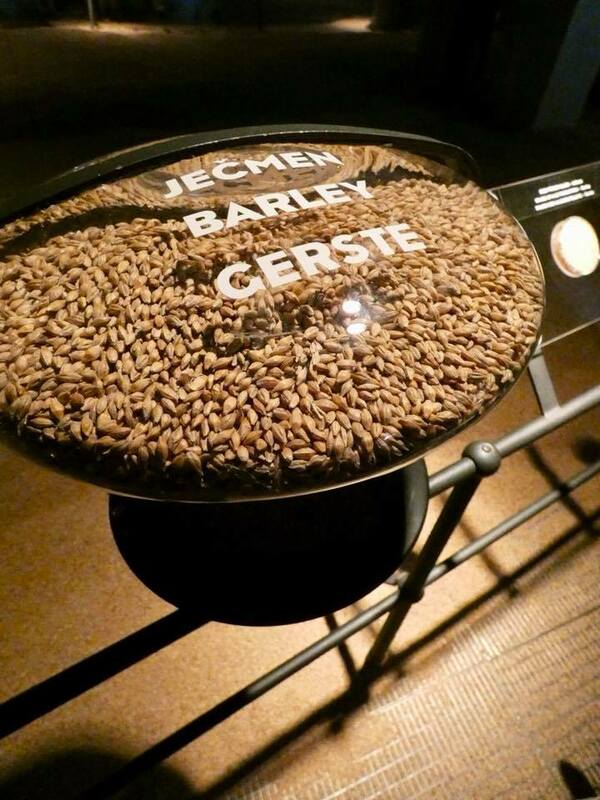 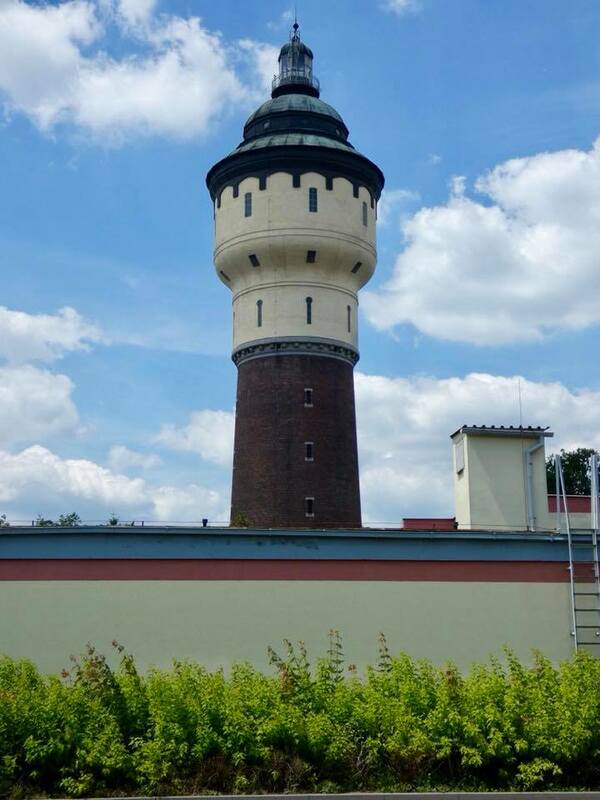 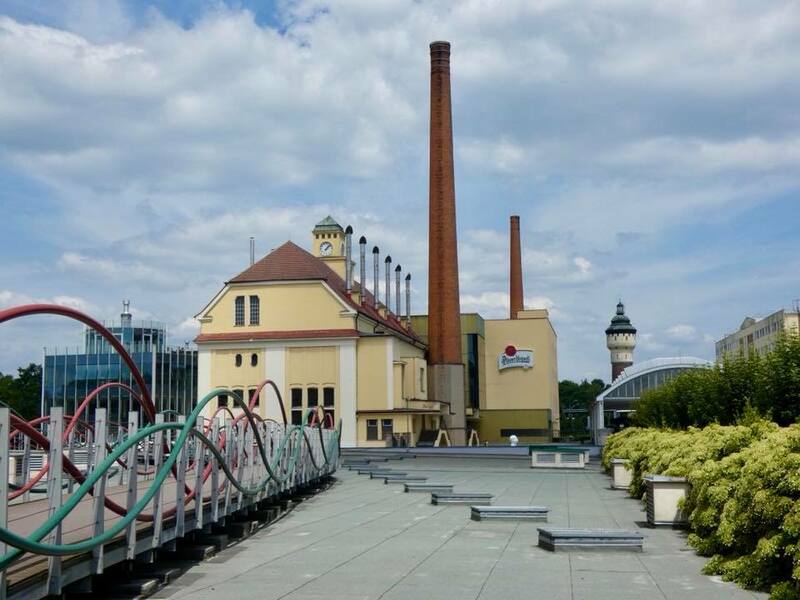 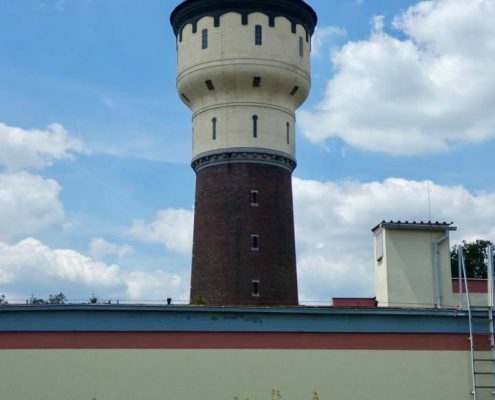 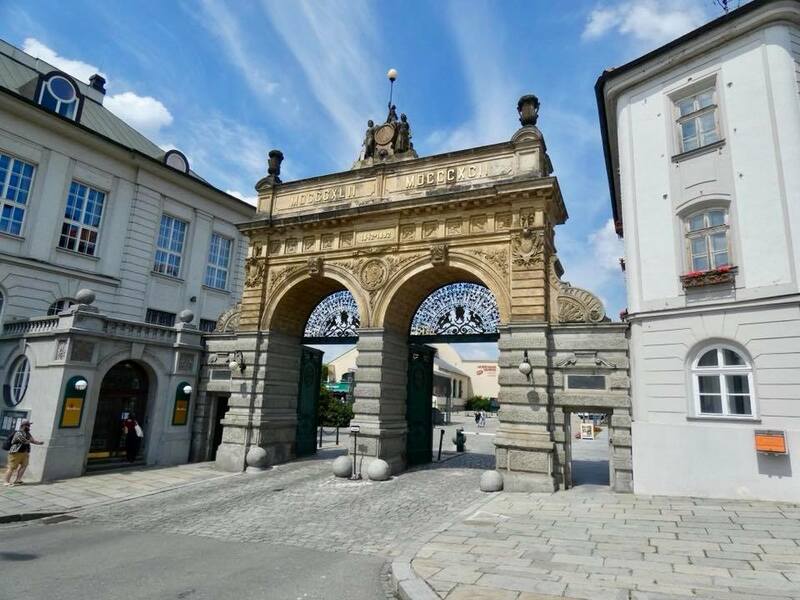 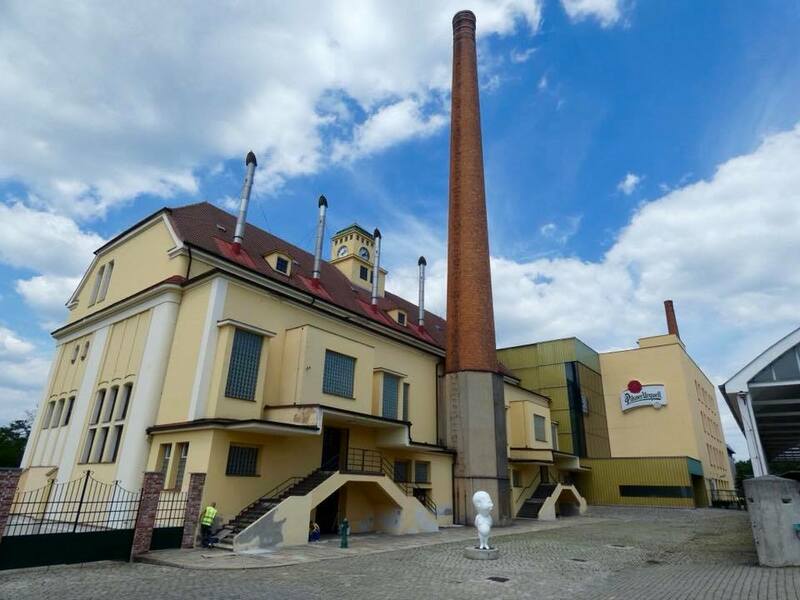 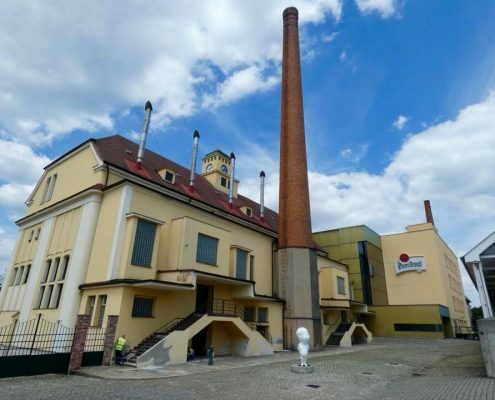 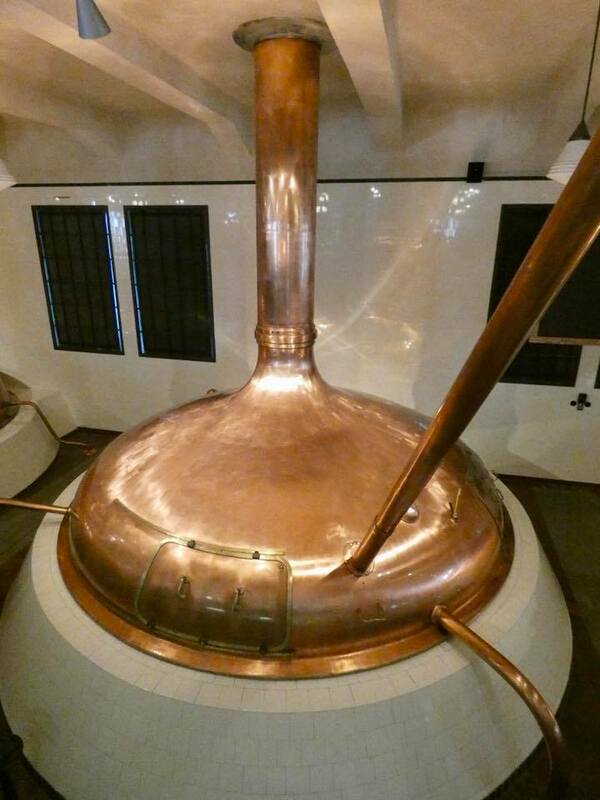 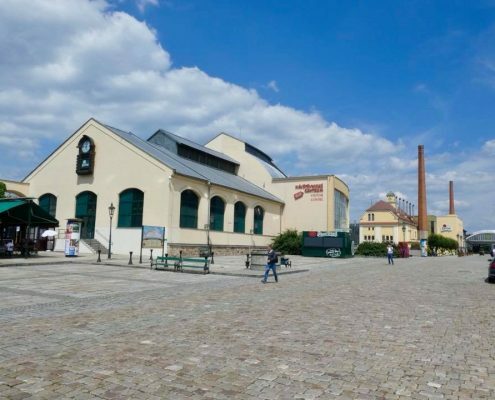 The brewery in Plzen existed since 1392 (making it one of the oldest in the world), and in 1842, a Bavarian beer maker Josef Groll invented a new brewing method called top-fermenting that resulted in a sensational new beer that quickly captured the entire Europe and went to overseas markets as well. 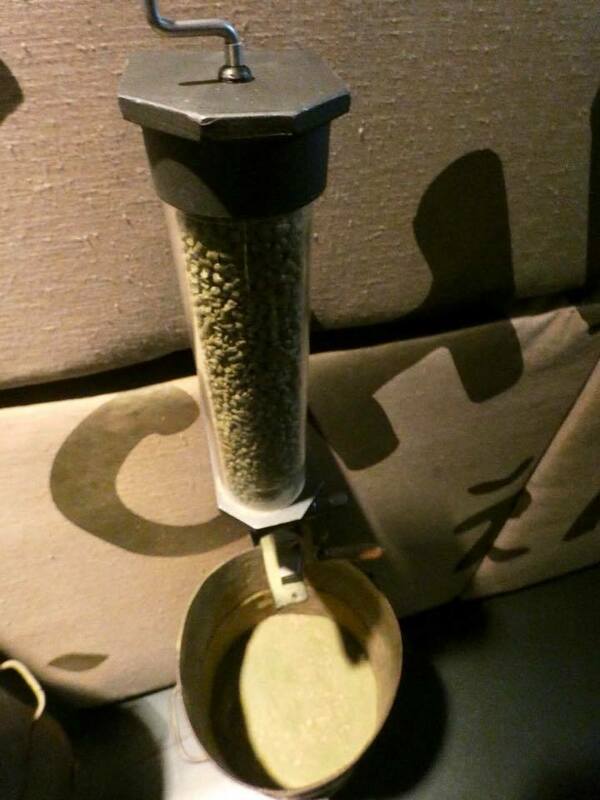 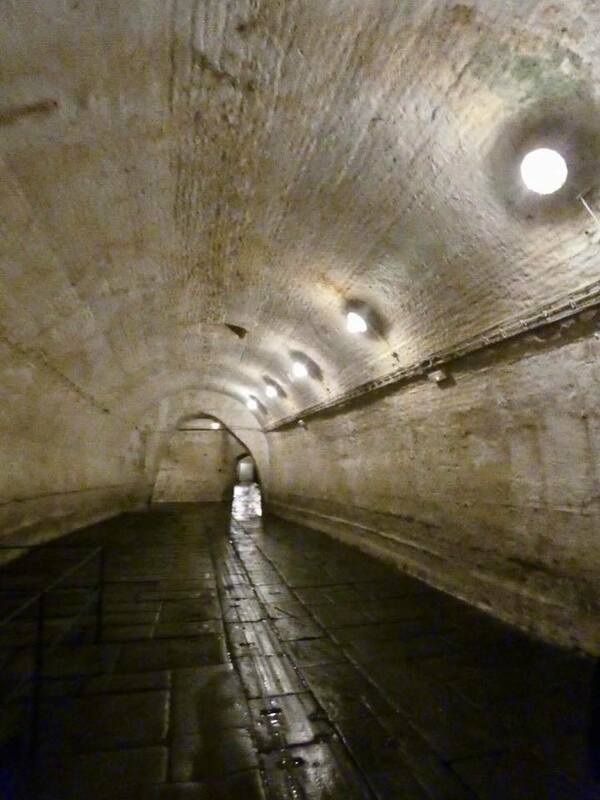 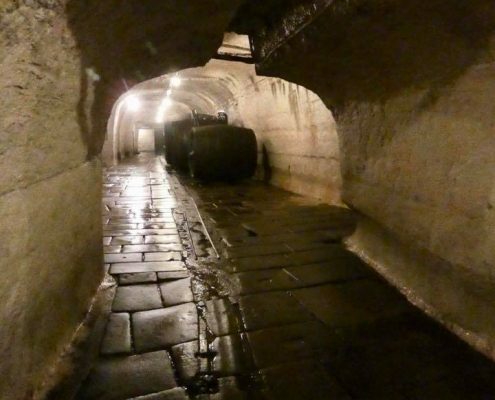 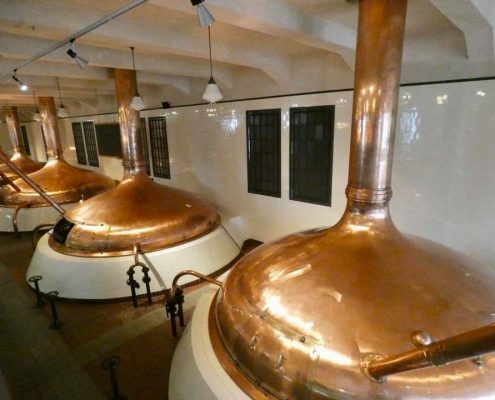 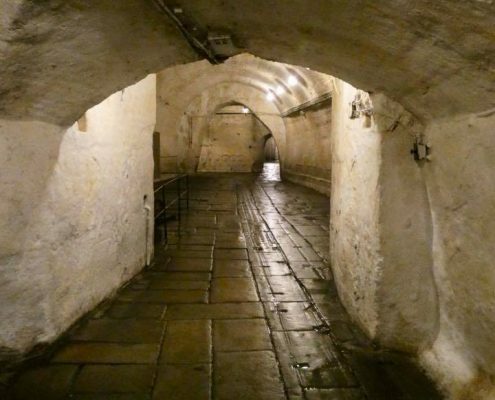 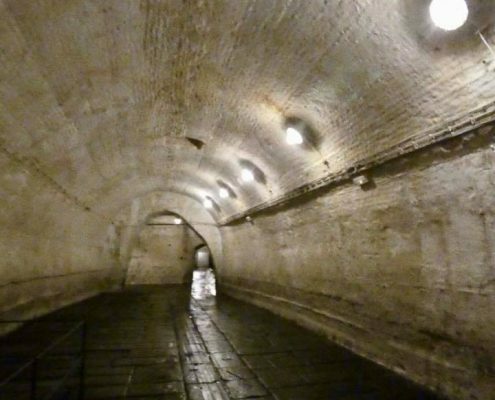 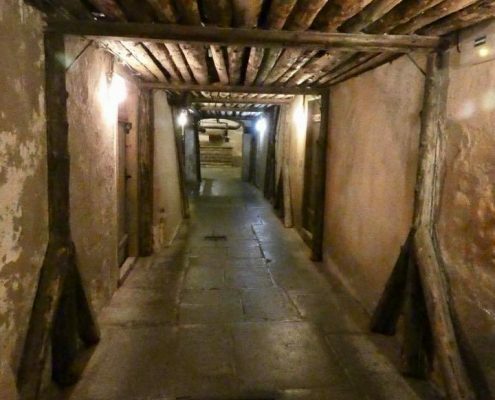 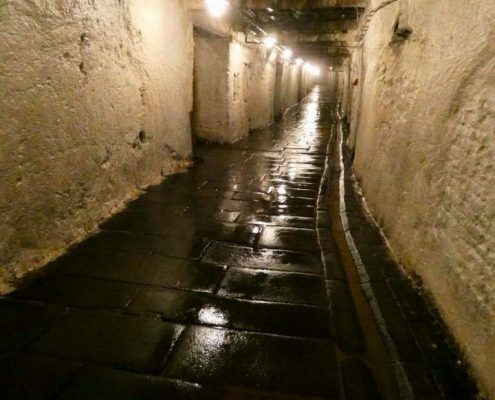 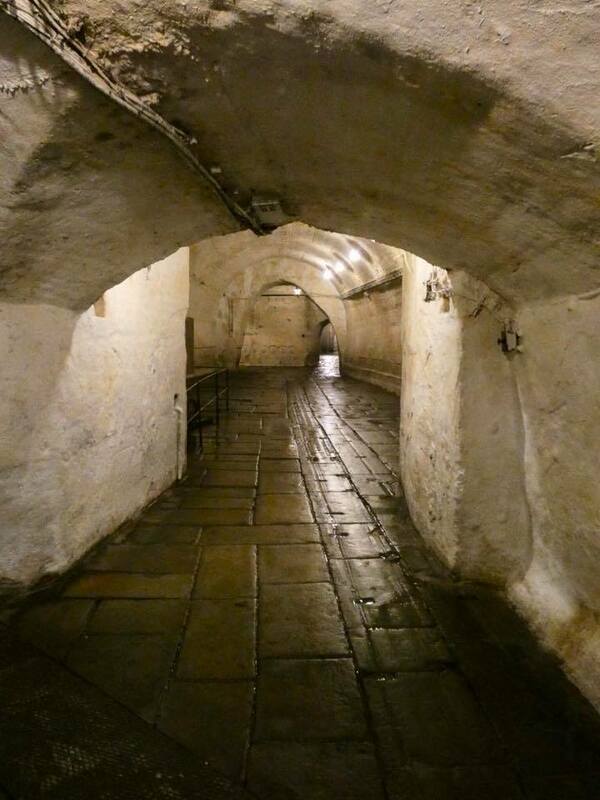 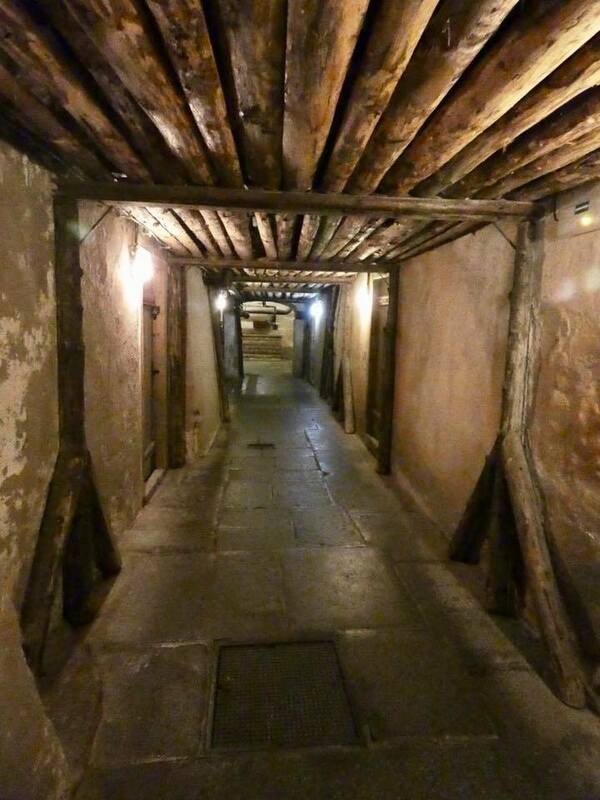 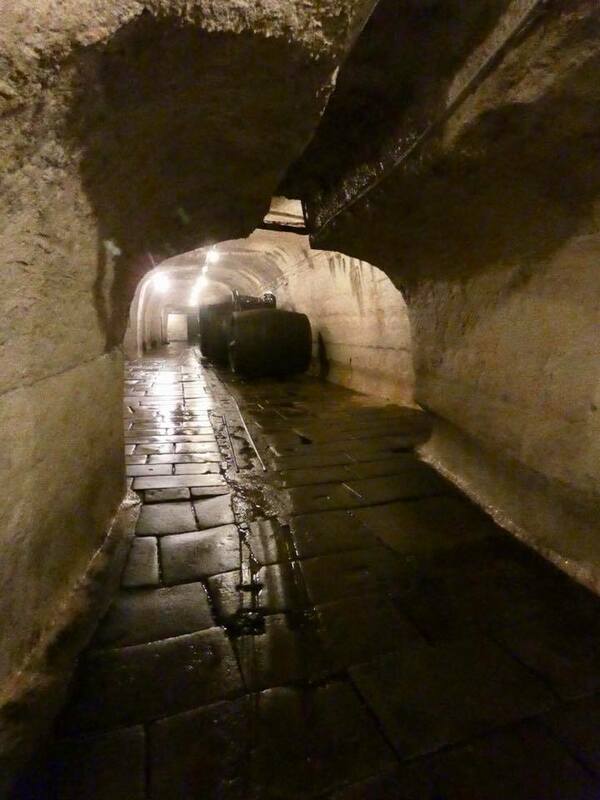 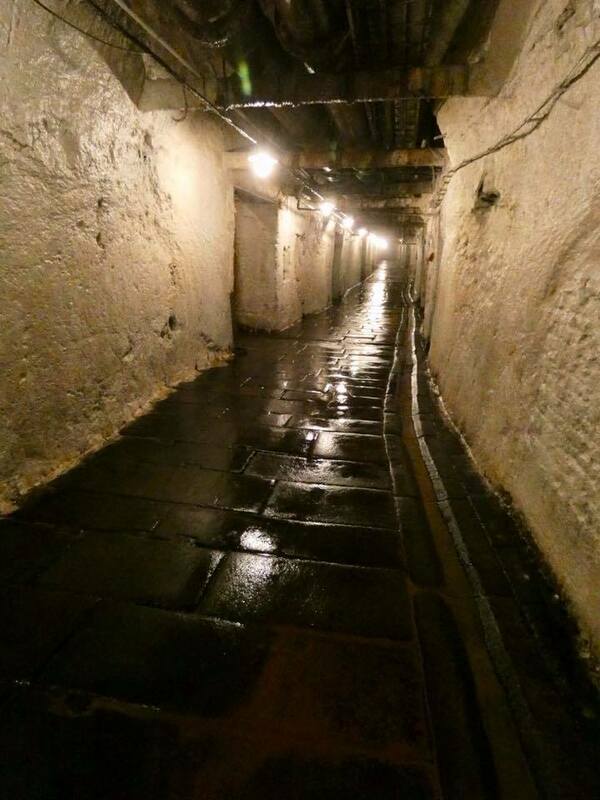 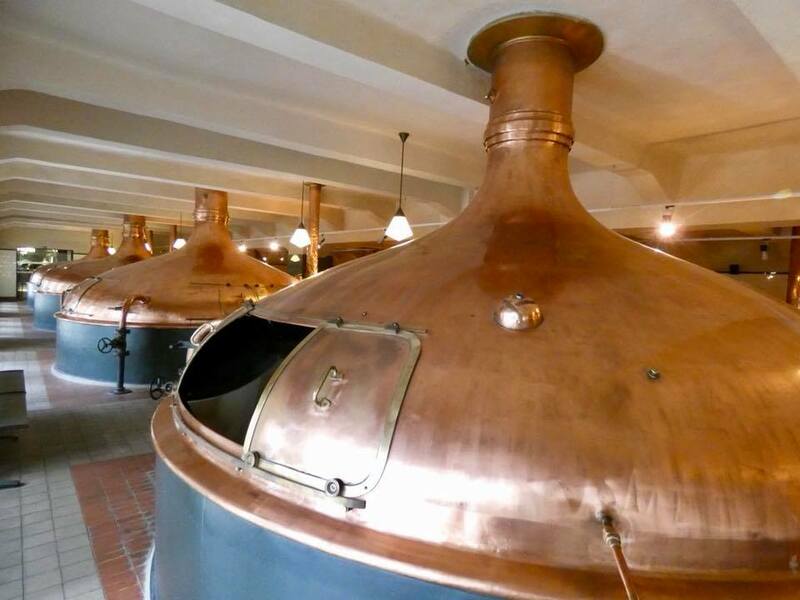 The secret was the brewing method, exceptionally soft Plzen water, high quality local hops, and the centuries-old brewing traditions and massive cellars beneath the city. 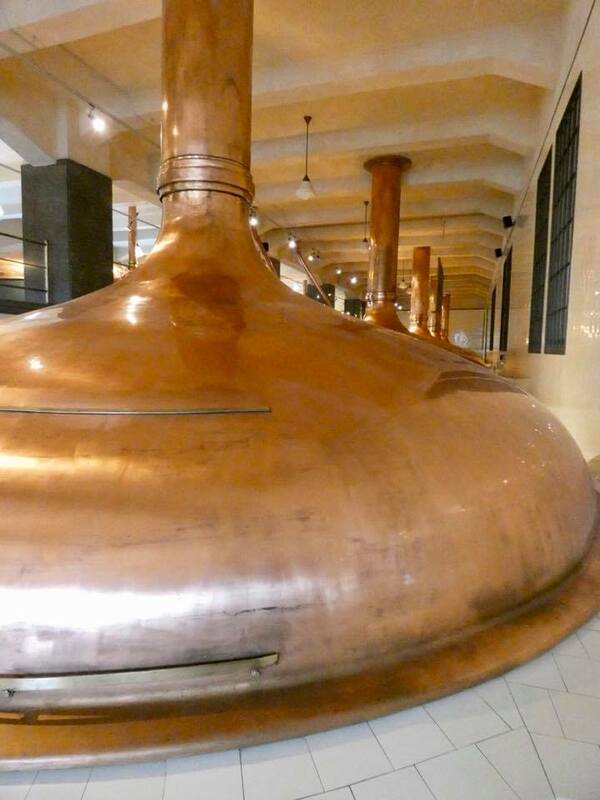 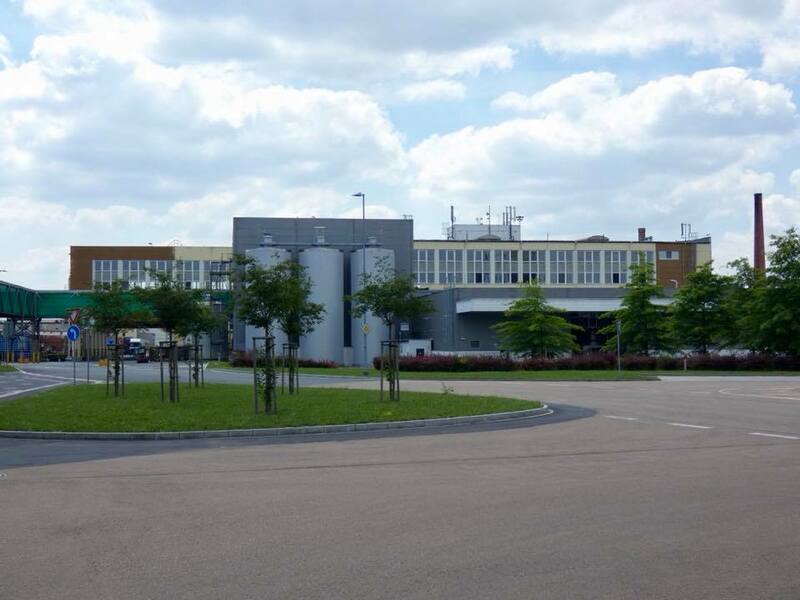 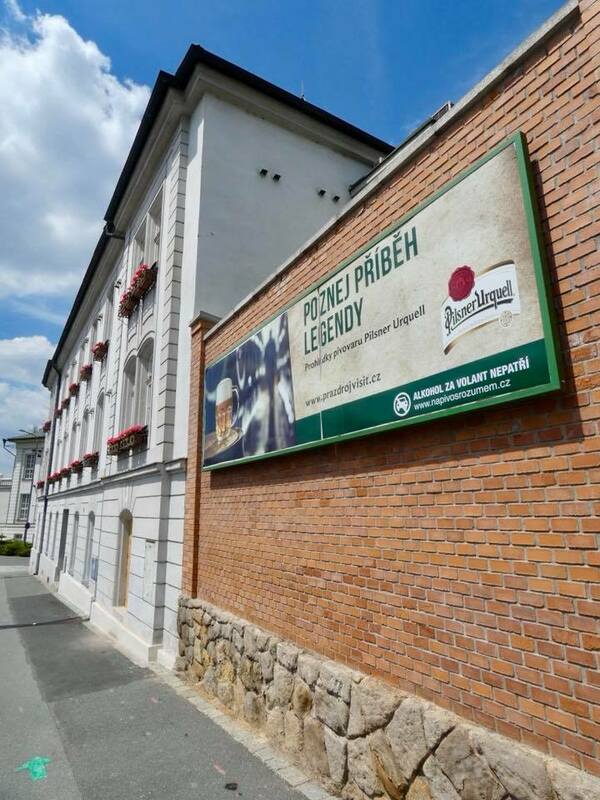 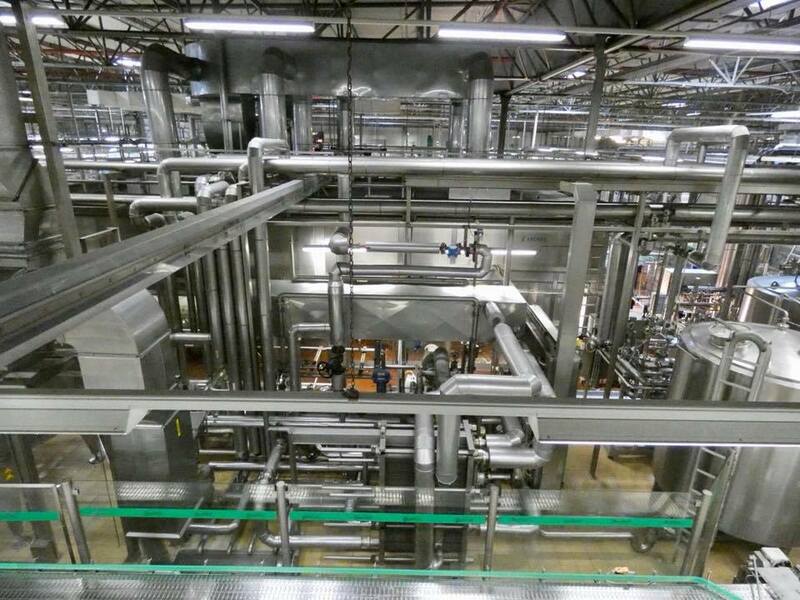 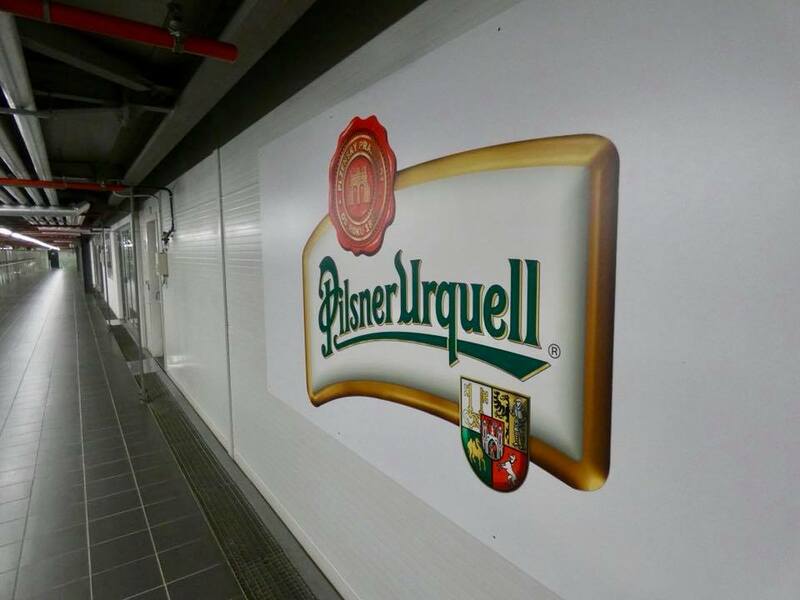 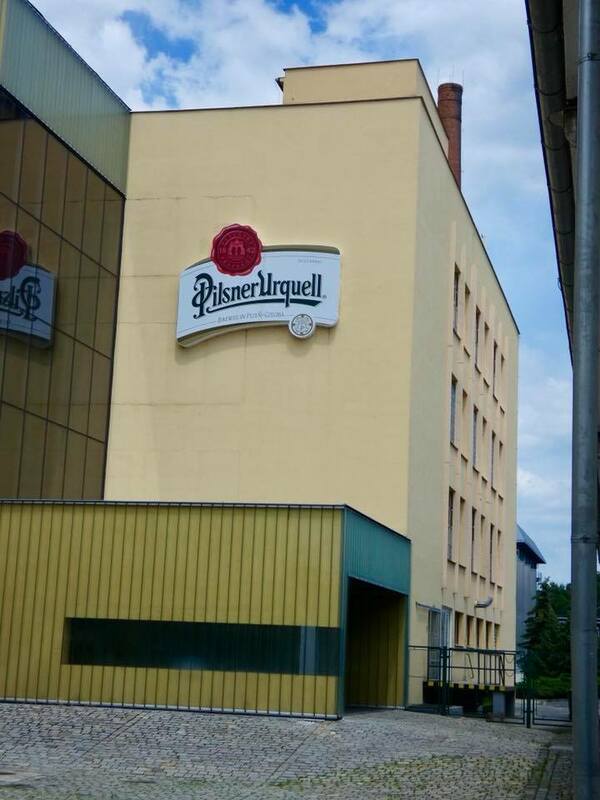 All this remains until today and the Pilsner Urquel is still all being produced here and exported all over the world! 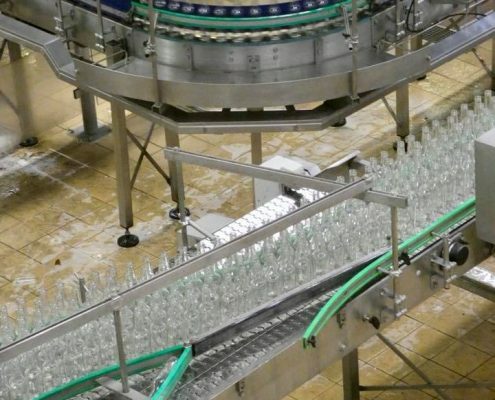 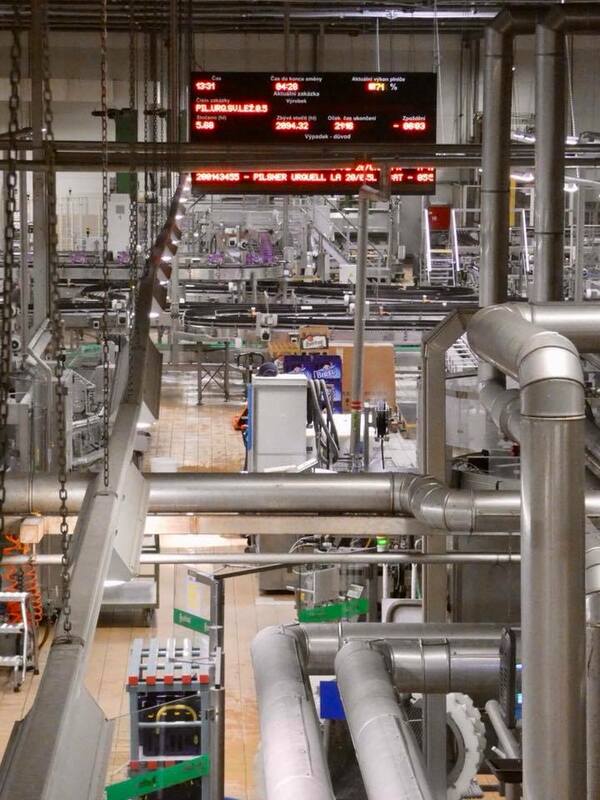 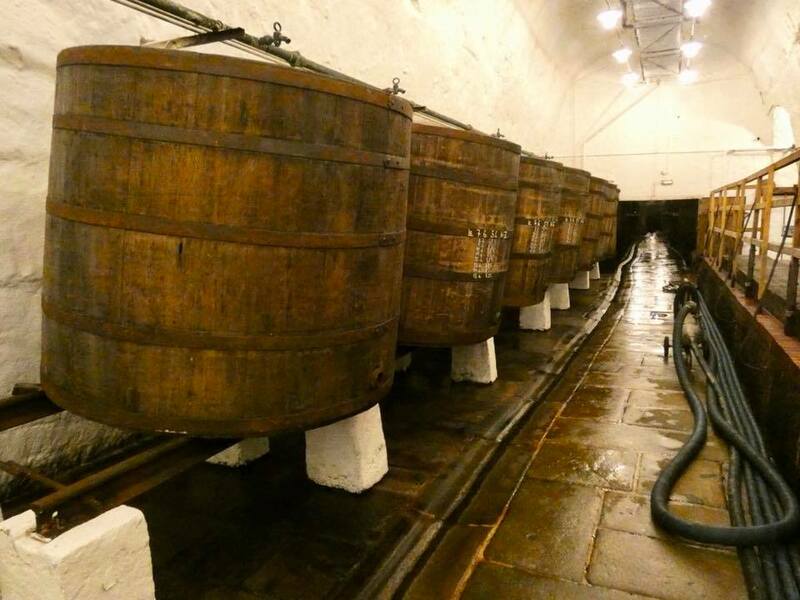 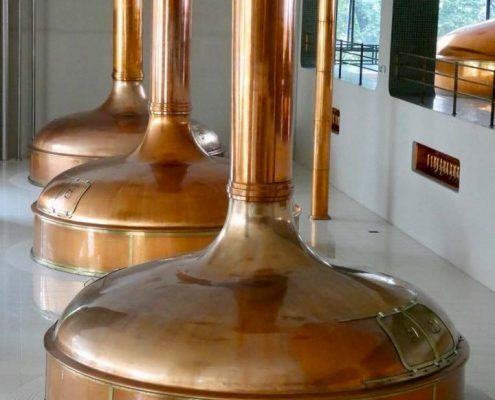 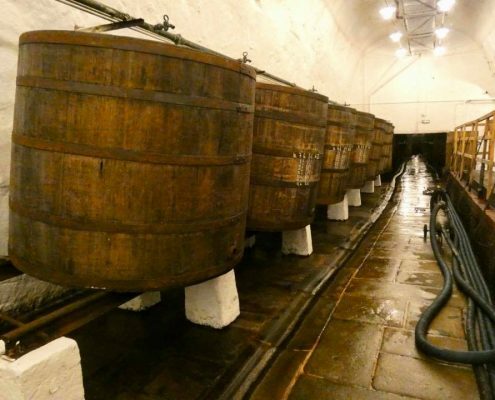 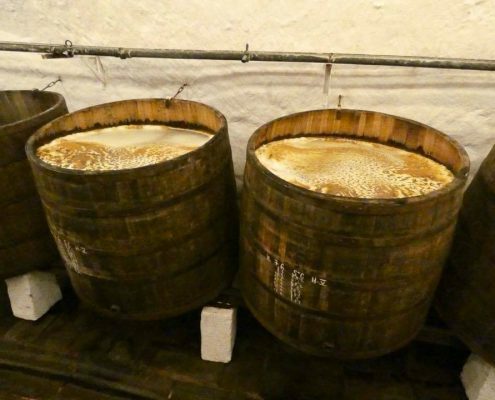 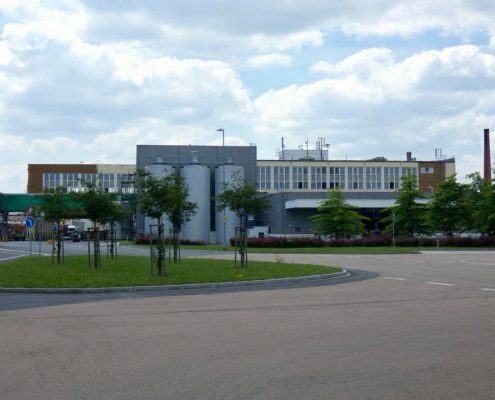 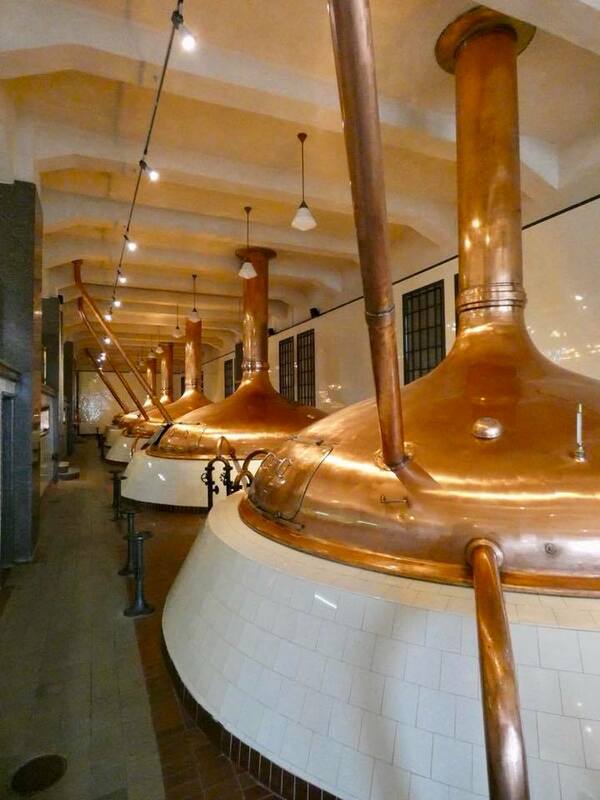 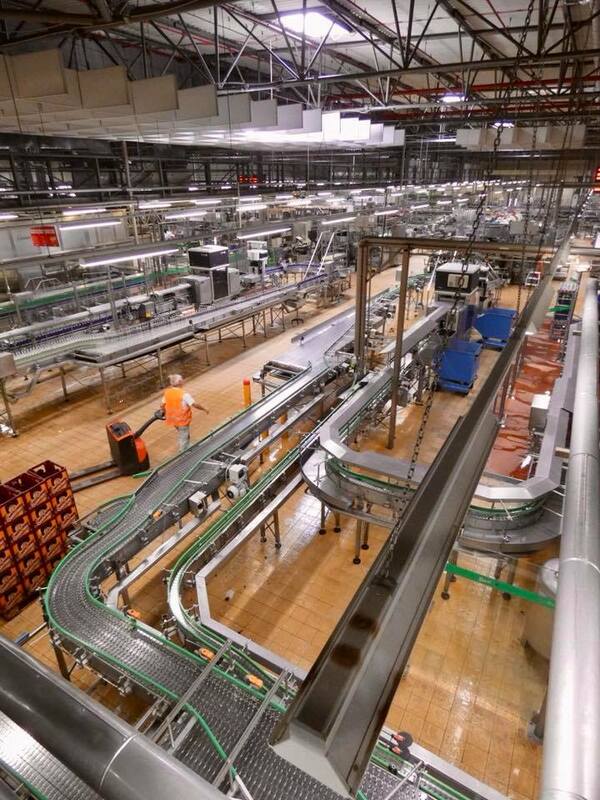 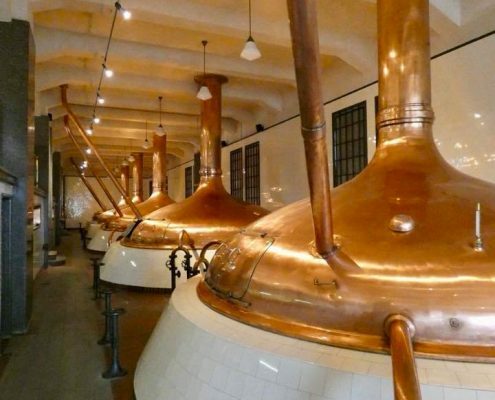 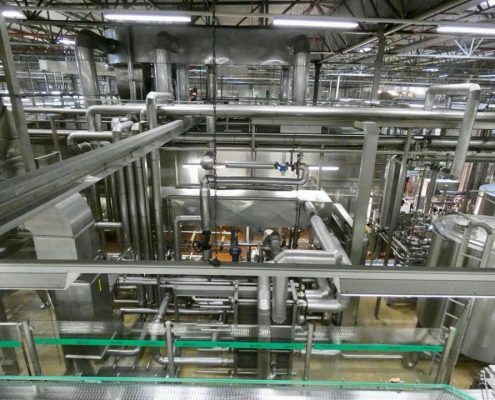 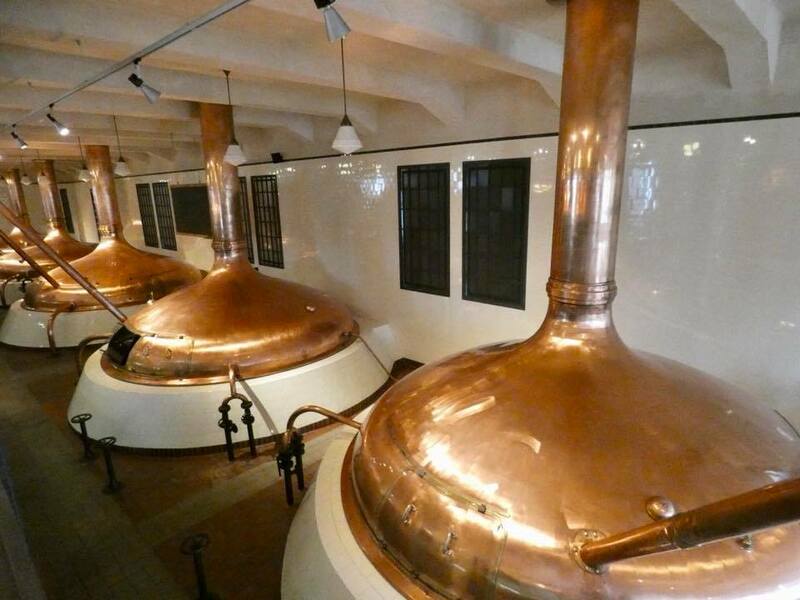 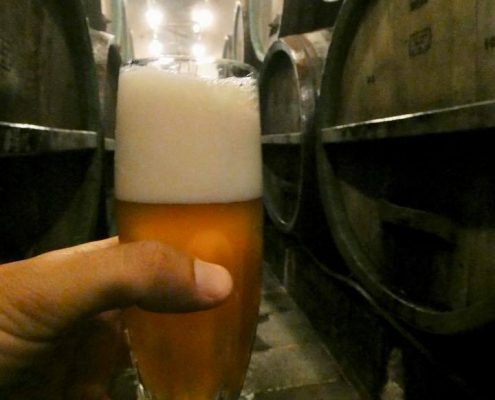 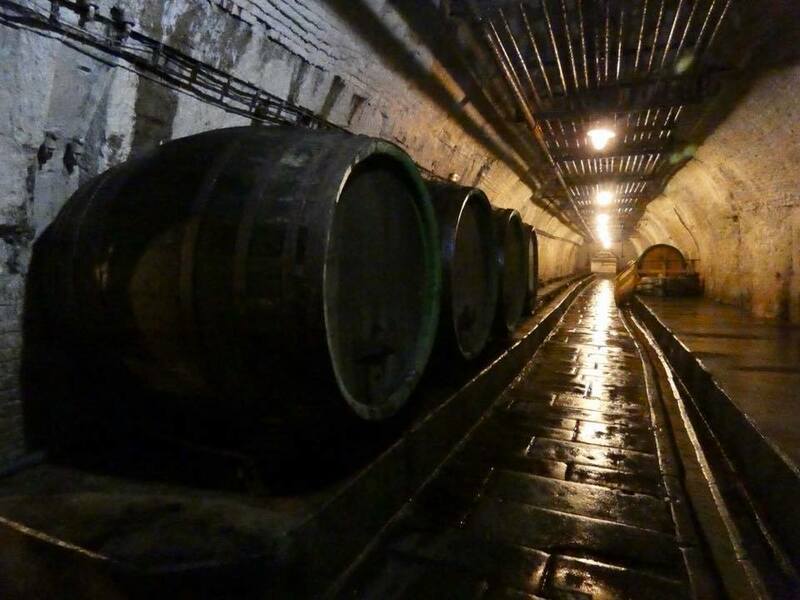 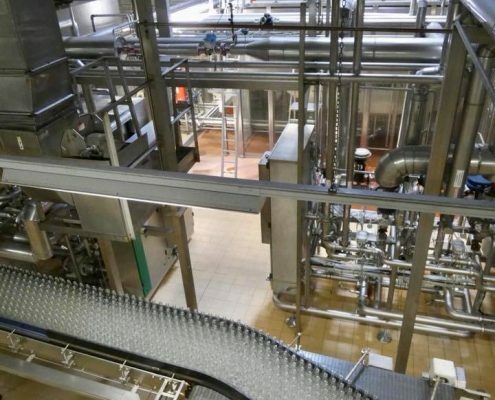 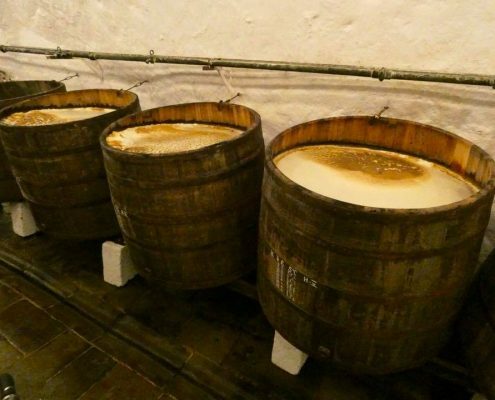 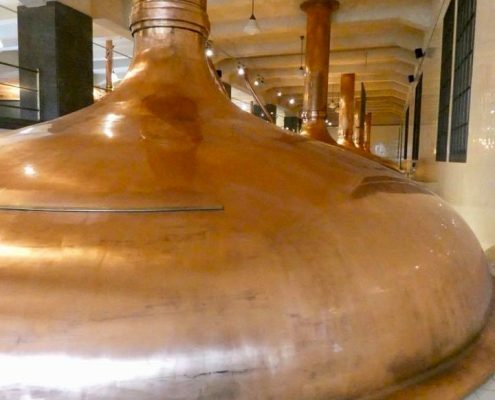 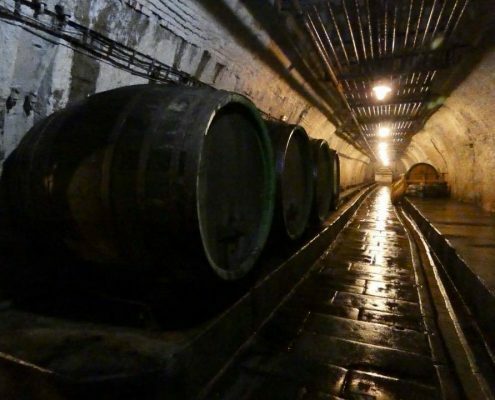 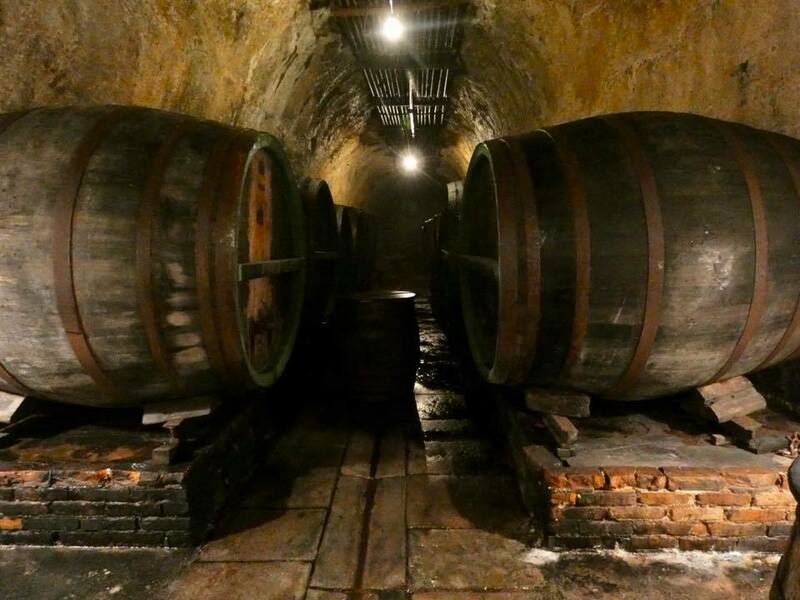 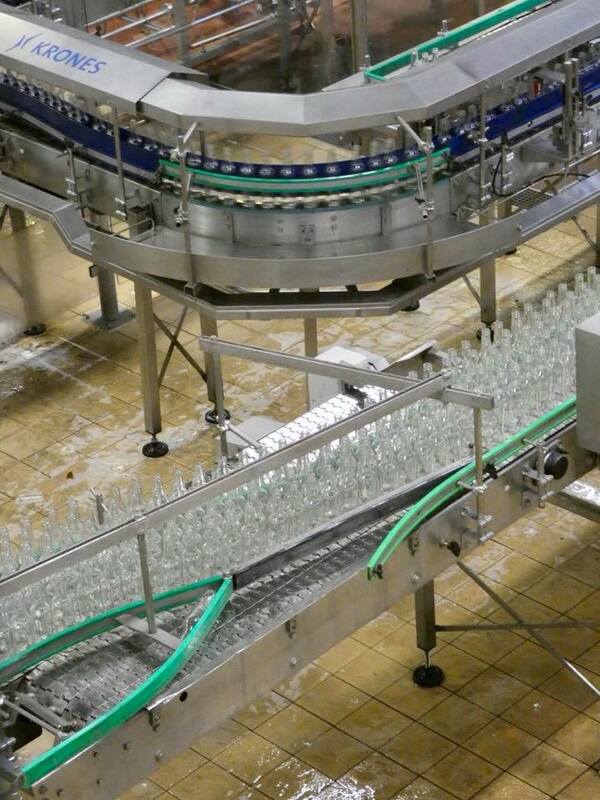 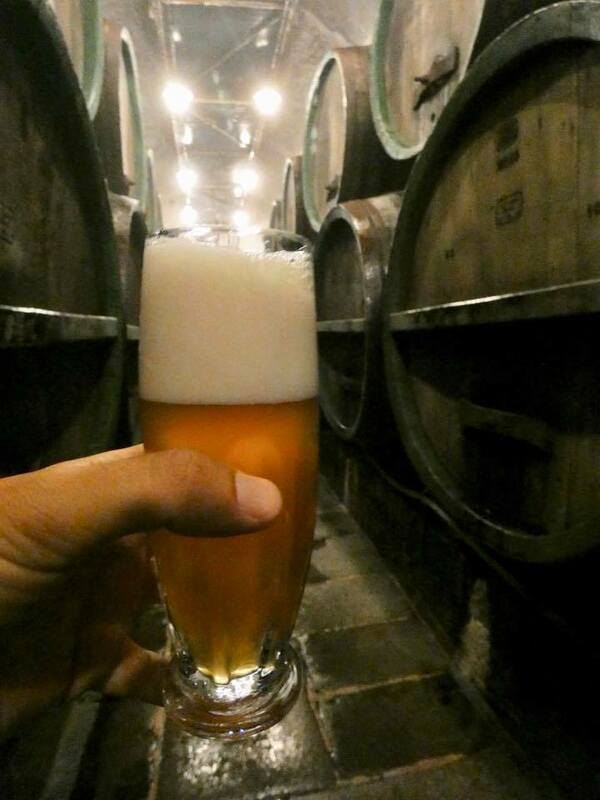 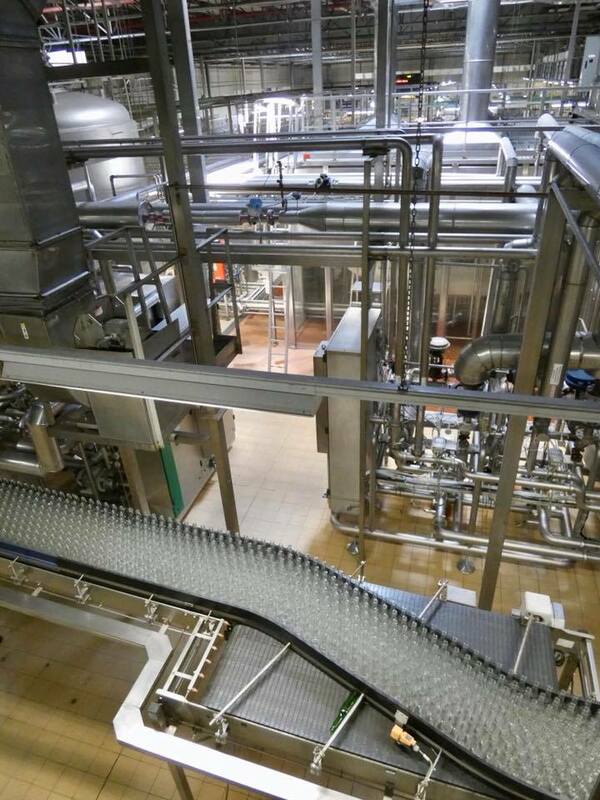 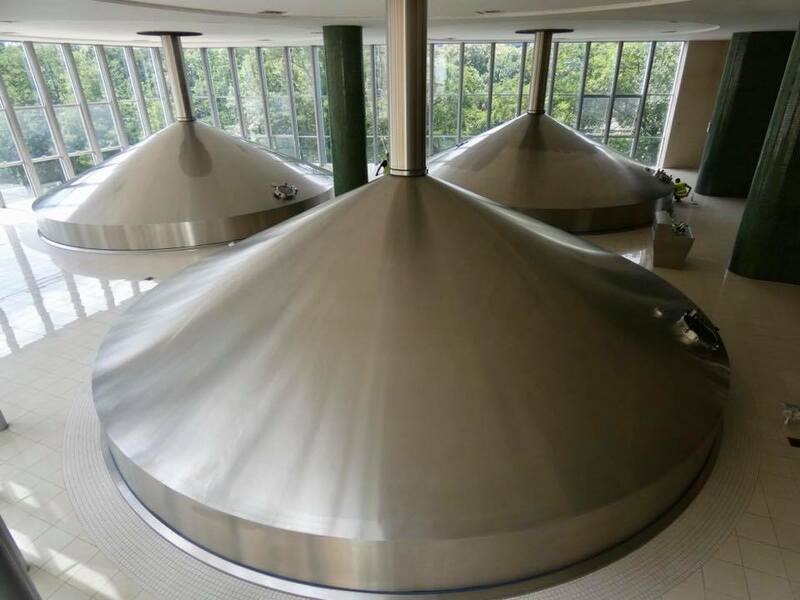 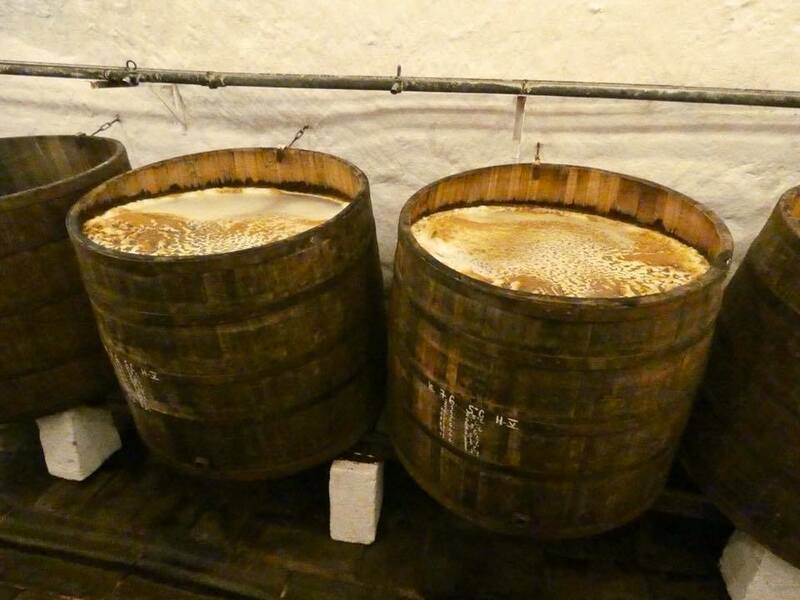 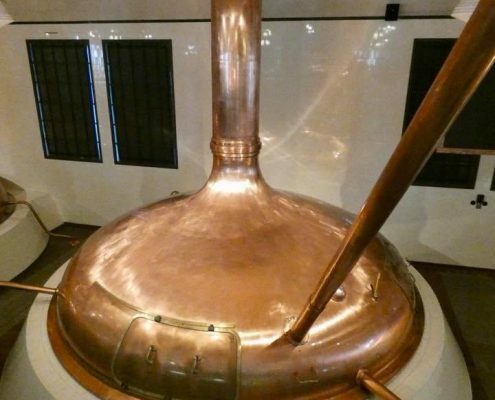 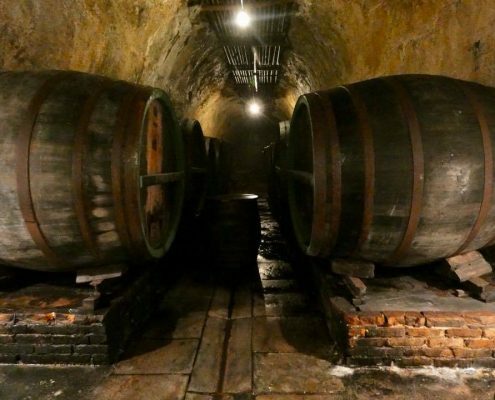 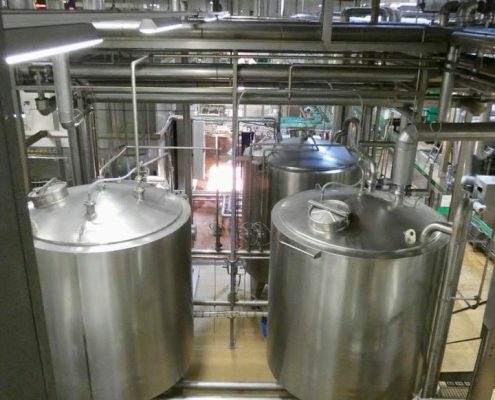 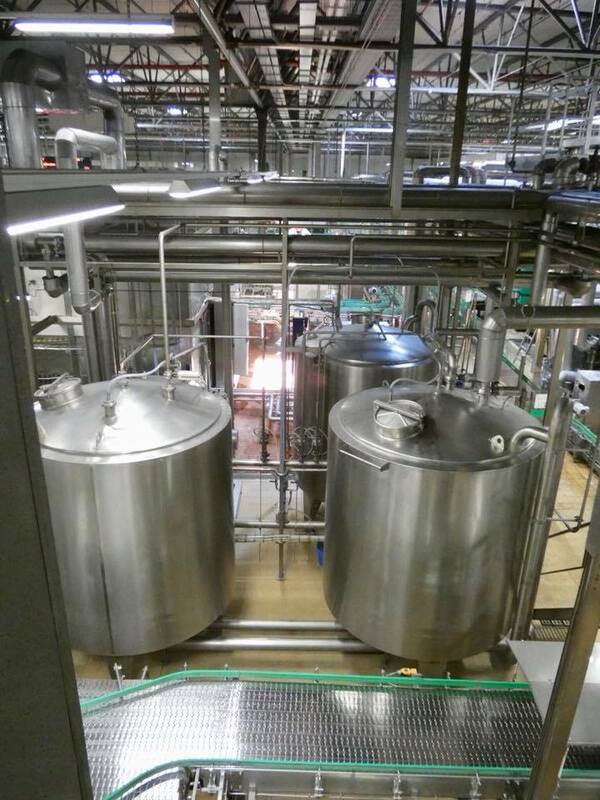 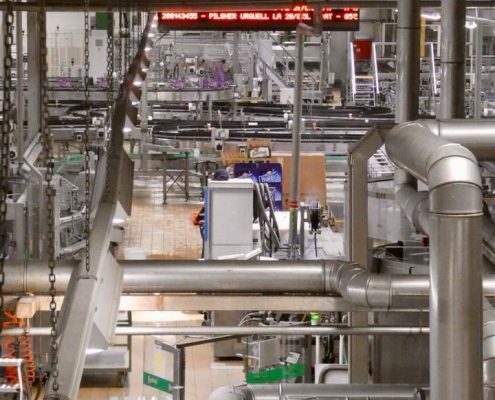 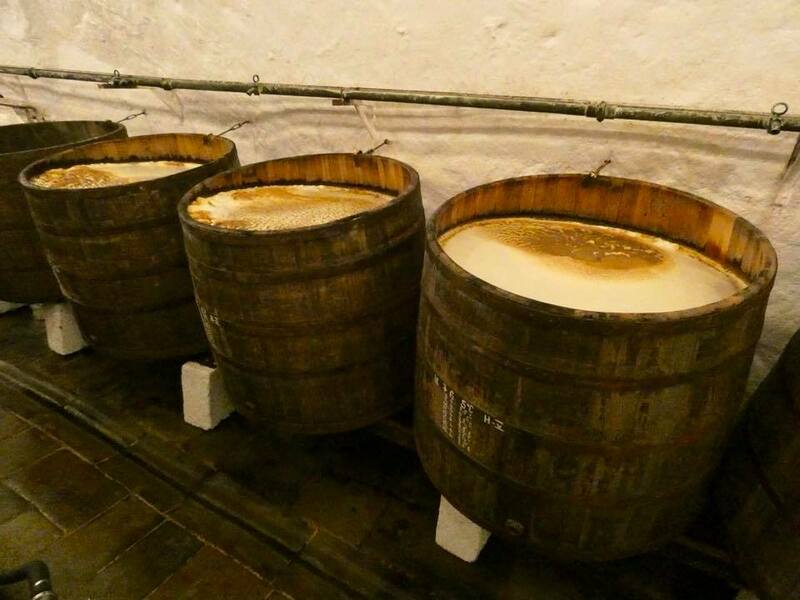 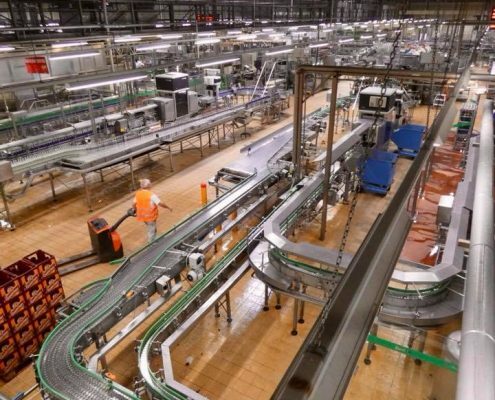 You get to see the entire process during the 2-hour long tour that covers the old and new production technologies, mixing and fermenting halls, huge and freezing underground cellars, and even tasting a fresh ice-cold beer from a wooden barrel! 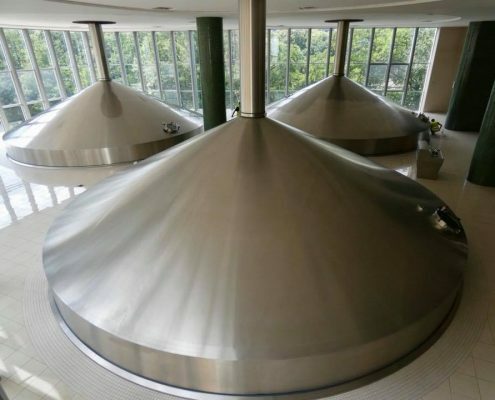 Hands down the best brewery tour ever!